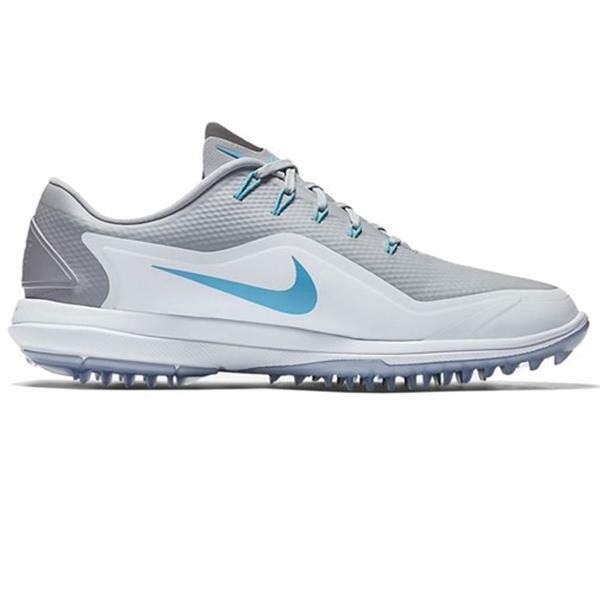 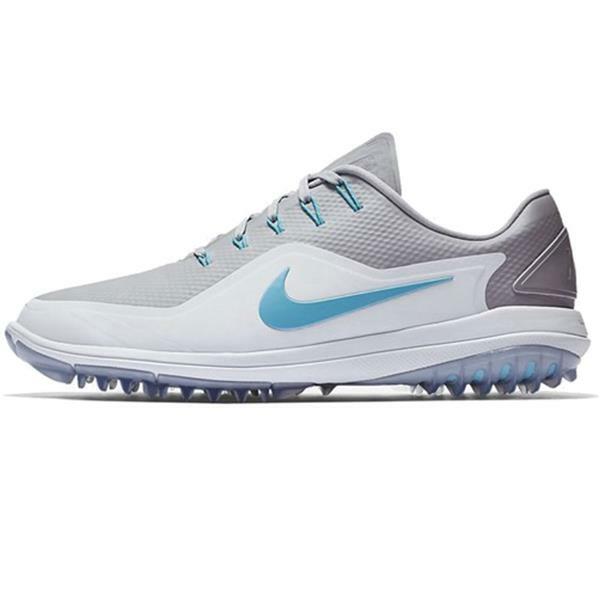 The Nike Lunar Control Vapor 2 Men's Golf Shoe delivers the grip, support and comfort you need to drive further off the tee. 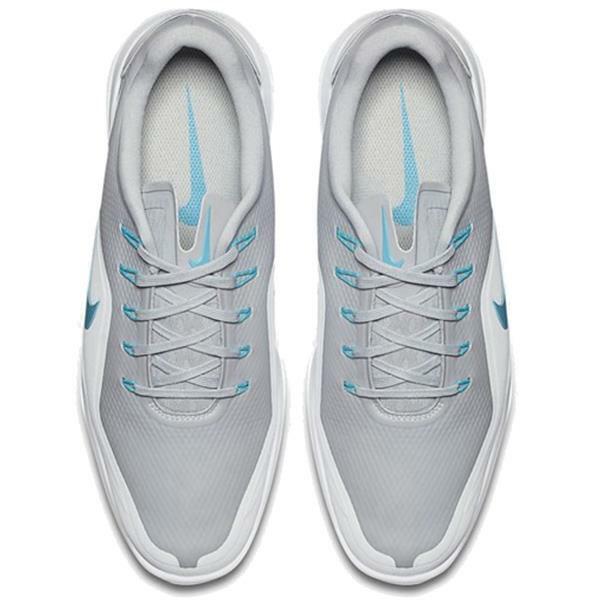 Superior Control - Nike Articulated Integrated Traction promotes stability and excellent grip. 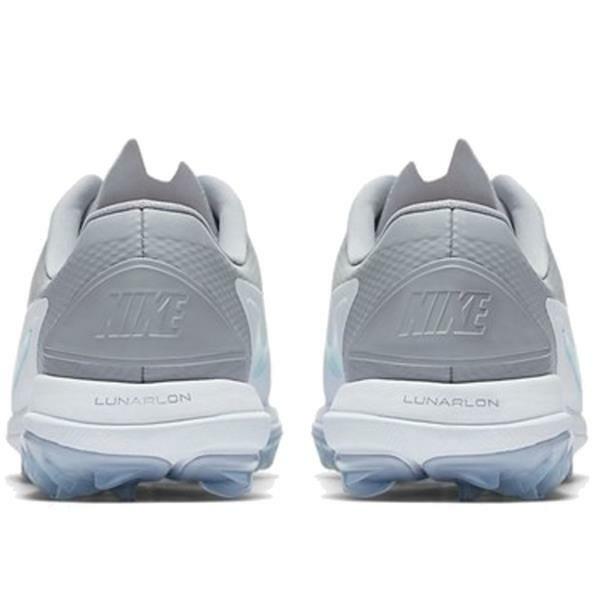 Lasting Comfort - Lunarlon midsole offers soft yet responsive cushioning. 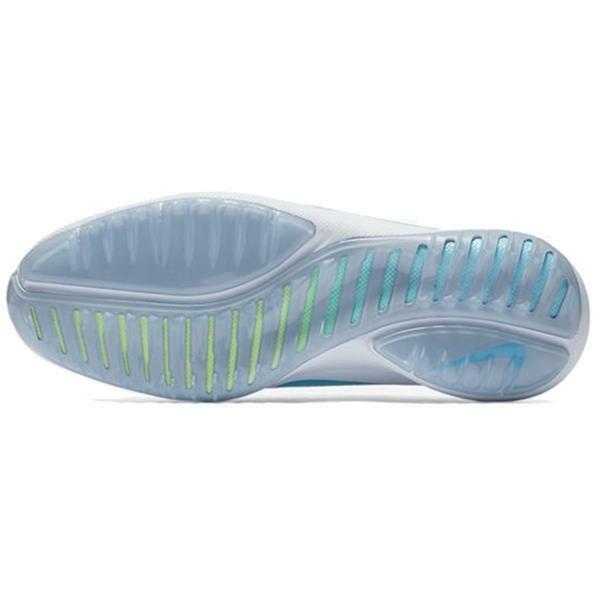 Dynamic Fit - Flywire technology provides midfoot support and secure lockdown.